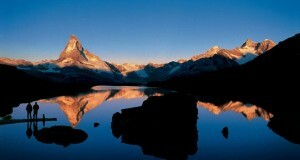 Zermatt is a luxurious Alpine destination, cradled at the foothills of famous Matterhorn hill. 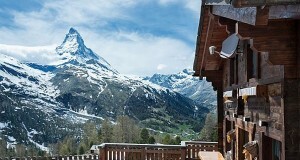 With over 600km of slopes – including the Matterhorn slopes – in close range, Zermatt is one of the Alps finest ski destinations in winter. 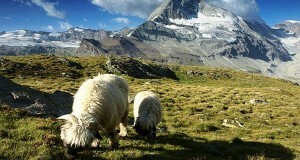 Zermatt is one of the most beautiful places present in Switzerland. 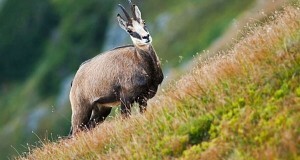 There are many points in the municipality very you can see the good and closer view of the nature.